Stephen D. Torres studied in University of California majoring Organizational behavior and finished his MBA at Cornell university. 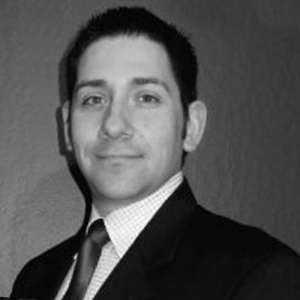 Stephen Torres founded and actively managed PV Solar report between the years 2011-2014. Stephen dedicated his business life to clean energy industry. Continued his career in Sunbible and Domino. Currently, Stephen Torres is managing “Berkeley leadership network while lecturing at the university of California.